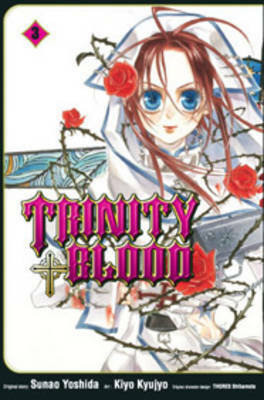 The title of this book is Trinity Blood: v. 4 and is written by author Sunao Yoshida. 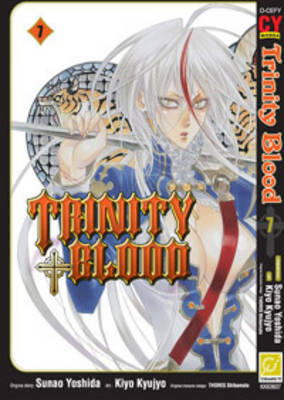 The book Trinity Blood: v. 4 is published by Chuang Yi Publishing Pte Ltd. 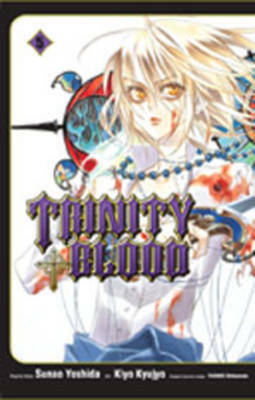 The ISBN of this book is 9789812690463 and the format is Paperback. 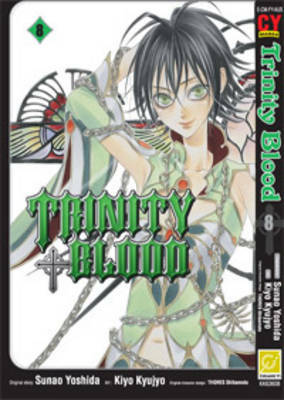 The publisher has not provided a book description for Trinity Blood: v. 4 by Sunao Yoshida.